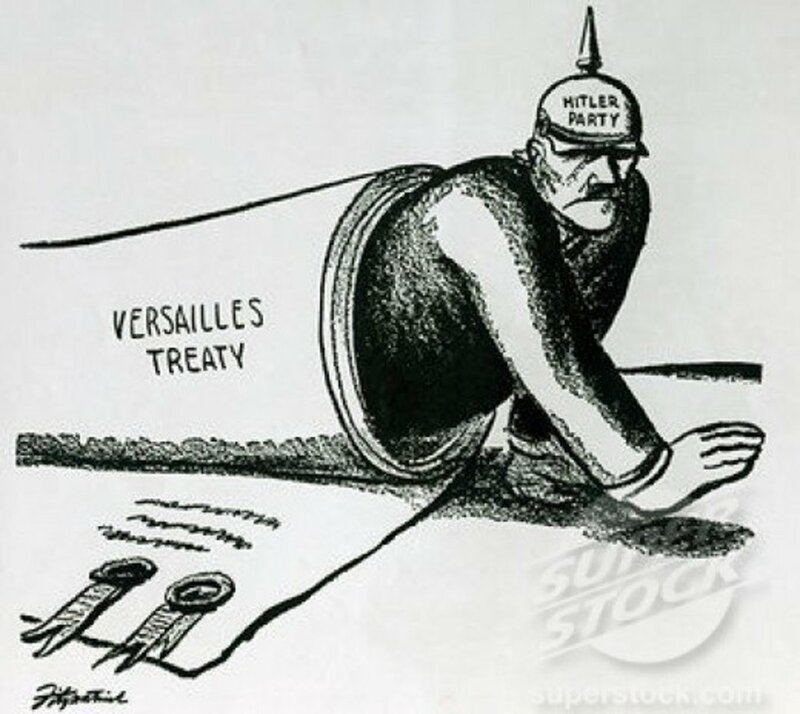 A fairly obvious cartoon : it is thanks to Versailles that Hitler could come to power in Germany, like a monster emerging from the barrel of some gun. Myth: The harsh terms of the Treaty of Versailles directly led to the rise of Nazi Germany and hence WW2. 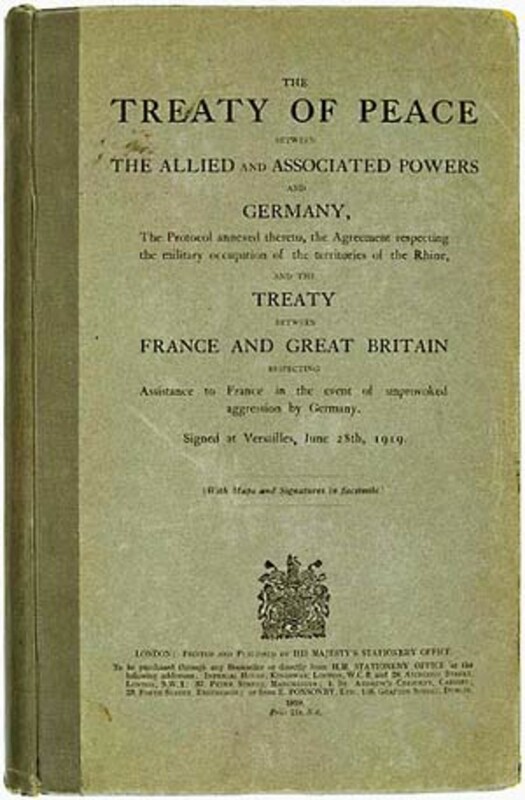 Widespread resentment against the Treaty of Versailles was a significant element in Germany in the 1920s and 1930s, and Nazi actions against the Treaty of Versailles elicited great popular support after they had seized power. The German referendum withdrawing from the League of Nations for example, garnered up to 95.1% of the vote. 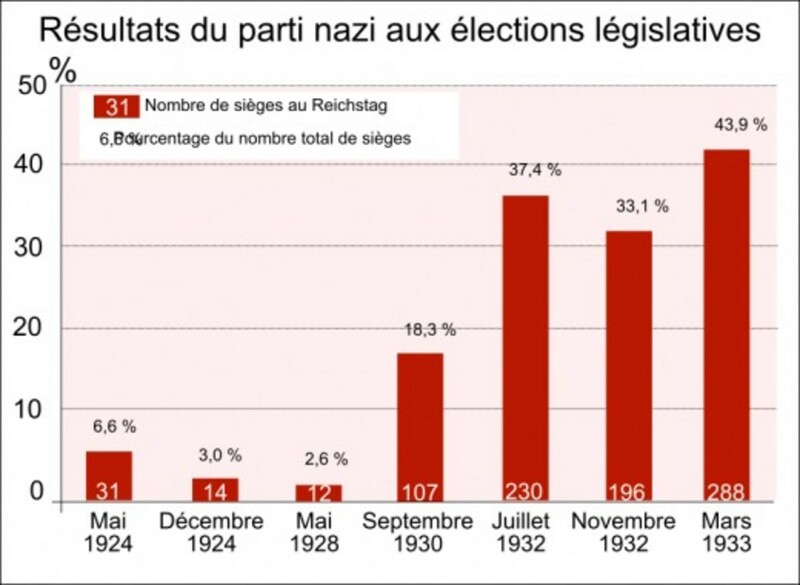 While there was doubtless some pressure from the authorities and illegitimacy, the results were probably reasonably representative of public opinion, in the early days of Nazism and without extensive government effort to crack down on dissenters (since it was assumed that the vote would succeed). 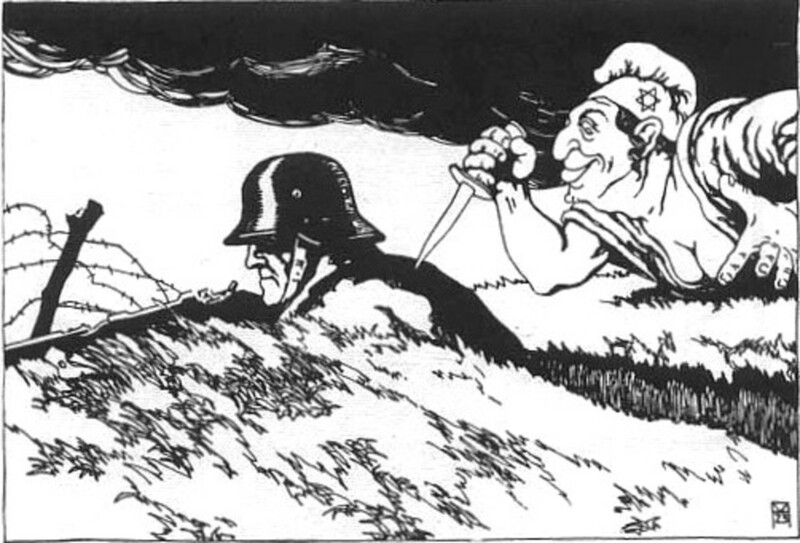 The stab in the back myth (Dolchstoßlegende) was supposedly utilized by the Nazis to build off of resentment against the ToV, but this actually had little effect upon their rise to power. Unfortunately for this myth, beyond this, the link between Nazi political growth and the Treaty of Versailles, at least so far as it is direct, collapses. The Nazi party, or the Nationalist Socialist German Worker's Party (rather an oxymoron actually, but then Nazi ideology was a bizarre mix of whatever worked), was founded in 1920. It had no seats in the 1920 election, while its front group won 32 and then 14 seats in 1924... so much so that in 1928 it had fallen again, to 12 seats. Throughout the 1920s, the Nazis were an irrelevant sideshow in German politics, marginal even on the German right, in a political scene where the German left and centre continued to lead the country. Hitler failed to achieve a rise to victory after the Beer Hall Putsch in November 1923, and spent years afterwards in prison : this is not the sign of immediate victory stemming from the Treaty of Versailles which catapulted the Nazis into power. Instead, the Nazis showed themselves unavailable to capitalize on the Treaty itself : far-right Germans overwhelmingly flocked to other parties like the DNVP (German National People's Party), and despite the fragile nature of the regime, the center held : the Social Democratic Party in Germany weathered the storm. Instead, the Nazi climb to power began after the Great Depression, when the German government experienced immense unpopularity from its response to the Great Depression, focusing on internal deflation, and the country descended into misery. 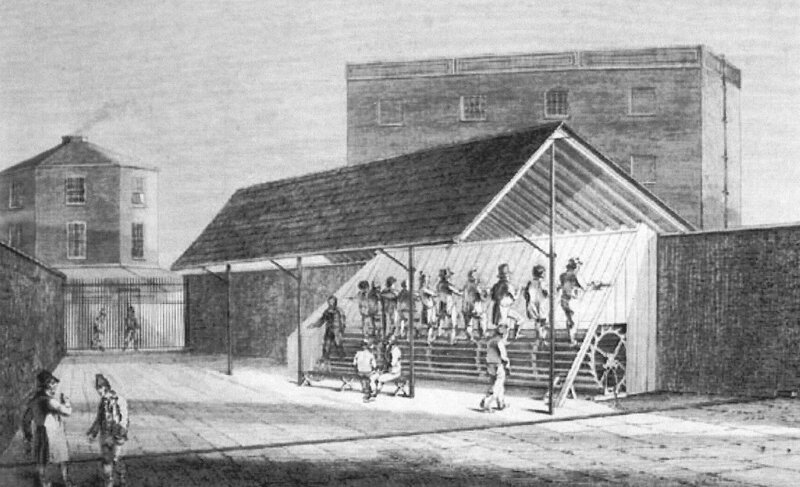 There is a link between this and the financial system of reparations set up by Versailles that encouraged the Germans to take on large loans from the Americans, but it is one which is indirect. It is furthermore one which the Germans could have avoided, which was eagerly pursued by business interests who were eager to use the opportunity to crush union/labor resistance internally and wagers. The great irony was that German democratic politicians were ultimately highly successful in ridding themselves of the burden of reparations, but only at the cost of the destruction of German democracy - and in some cases, their own lives. The Nazi rise to power is not due directly to the Treaty of Versailles, but instead to the Great Depression, and to the short-sightedness of the German political class itself. In the bruised and battered atmosphere of 1919, after 4 long years of war, no peace treaty built by mortal hands could have solved all the competing claims and pressures. 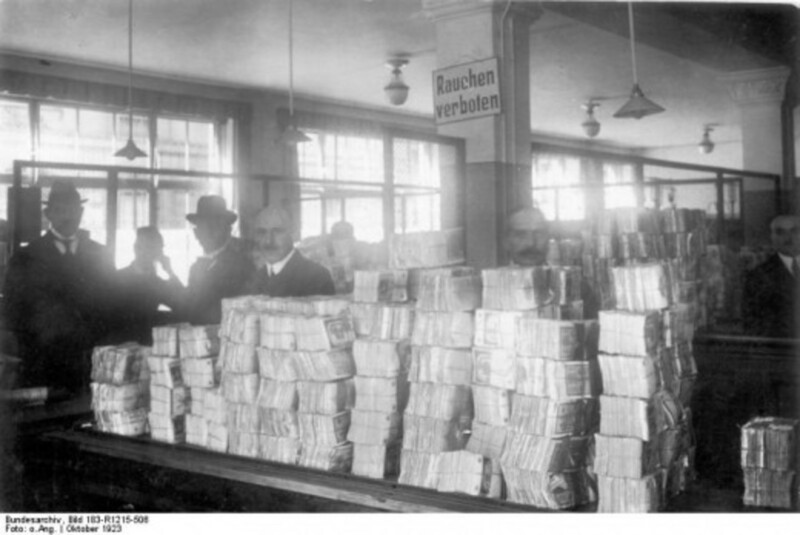 Instead of being destroyed by reparations, the German economy was largely destroyed by German internal mismanagement. 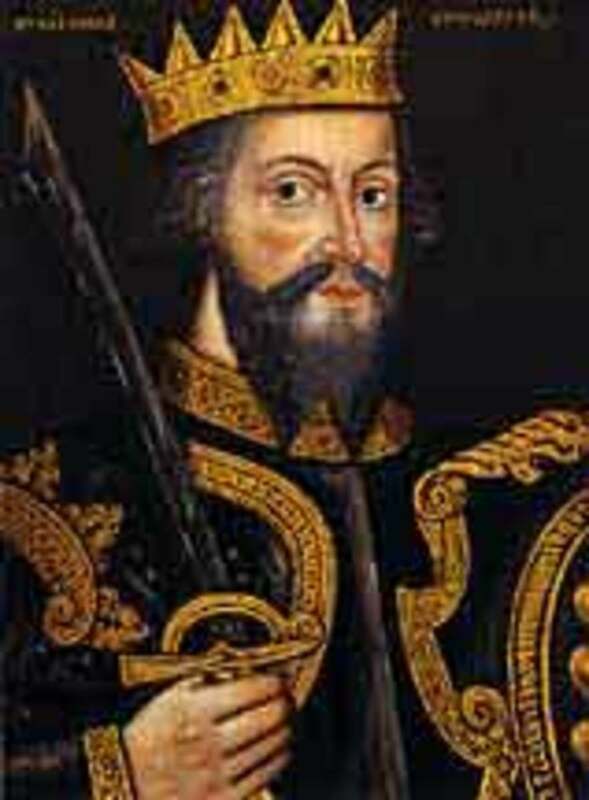 Versailles is often brought up as an example of a harsh peace treaties, but peace treaties before it were sometimes similarly harsh, and successful treaties even harsher. France's taste for a Carthaginian peace against Germany has become famous, but conversely France preferred a moderate peace settlement with her neighbor to the east. Versailles has been maligned for its territorial settlement betraying the 14 points, but it was largely as accurate to Wilson's vision as could be realistically achieved. 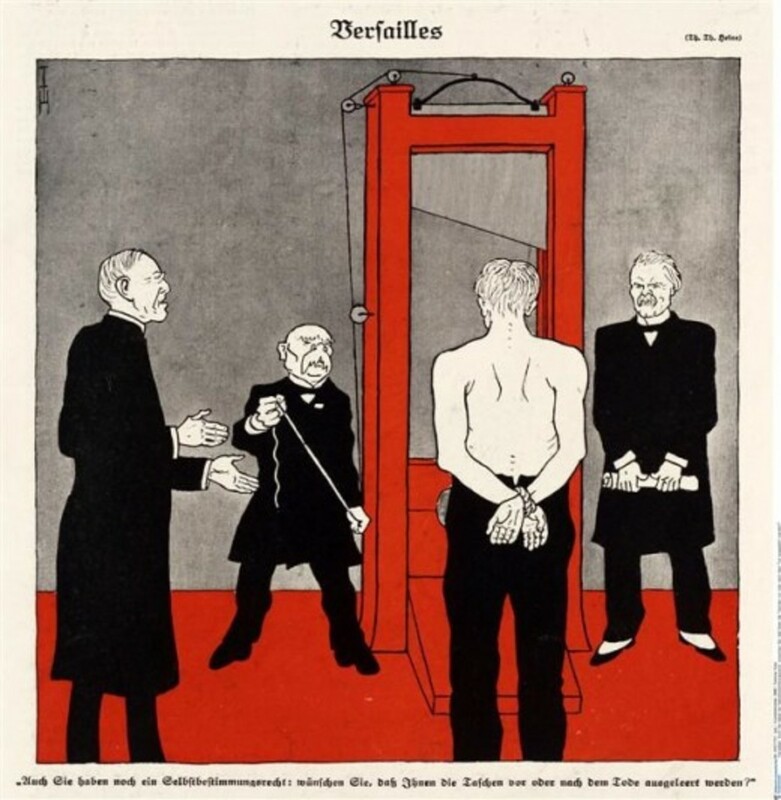 German WW1 reparations are remembered as harsh, punitive, and infeasible, but this is much more a product of Anglo-German propaganda than reality. Woodrow Wilson is remembered as a peace maker, but he was a partisan of a harsh form of justice at the Treaty of Versailles in 1919. The Treaty of Versailles had been much maligned. Whether this is justified or not, much of this criticism has been directly unfairly against the treaty and simply isn't true.